Metcalfe Postcards: Similar to the scene below or click here. Available at the Shelby Shopper office or contact us. Contact Theresa Lowe email or 704-538-9304. 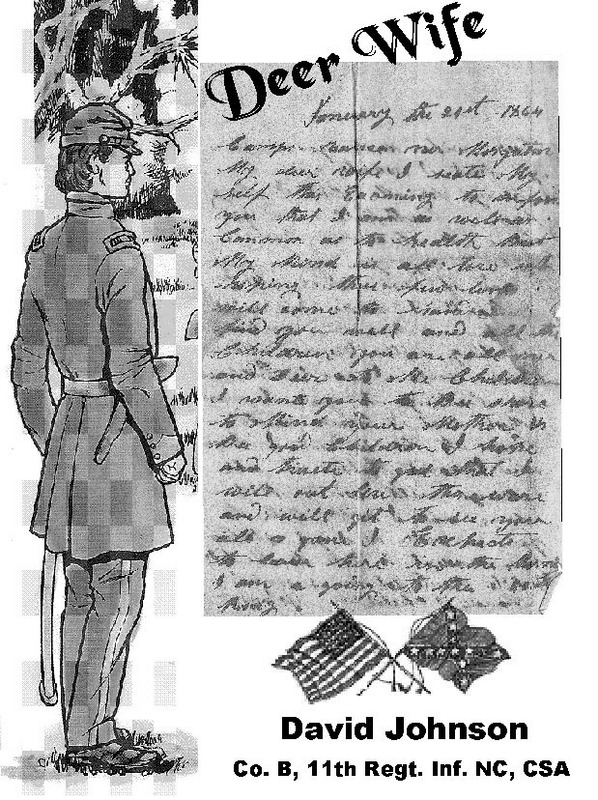 Civil War Letters of David Johnson, Co. B, 11th Regt. Inf., NC, CSA (It is Deer) not misspelled. 28 to 30 CW letters written between Jan. & June 1864. Most of them from David Johnson to his wife Susanah and children. Also David's service records, Susanah's pension application, letters from Susanah to her children later in life, and some information about the places and things in the letters. Spelling and wording has been kept as in the letters. 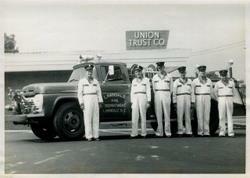 Punctuation and Capitalization has been inserted as needed to make the letters readable. Letters donated by Johnson's Great Granddaughter Dot B. Lee, of Lawndale, NC. Dot so graciously donated about fourteen of these letters to the LHS and retained the others but has allowed permission to use and publish not only those she donated but also the others she kept. See display new for 2010. 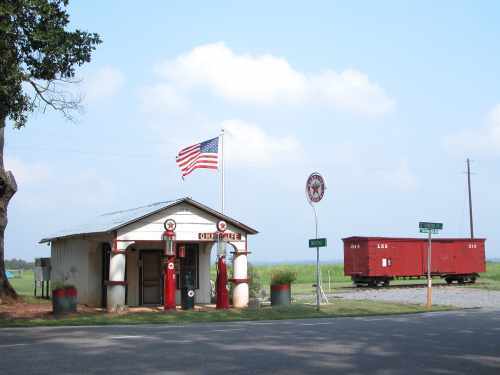 North Carolina ECHO project pages on Lawndale Museum. 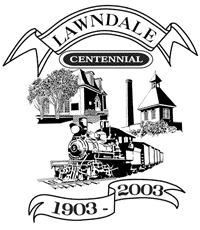 The Lawndale Historical Society began in 1993 and the Museum on the old Piedmont School grounds was dedicated in 1995. Please check with us often as this site grows.